Put aside the Oscar, and the ten million dollars a role, for a moment, and pity poor Jennifer Lawrence. Pity her for putting her all into bringing fine performance work to a teen romantic action franchise while being surrounded by male co-stars who, if they’re giving their all, simply don’t have enough to give. Lawrence makes the Hunger Games films. She is perfect and then some as heroine Katniss. The first film was bold, exciting, different, thrilling and even a little bit controversial (depicting a sort of gladiatorial contest of the future where kids kill kids to win). This one may not be as good but it’s certainly good enough, and will definitely propel me to the next one (which it’s very much designed to do – their hasn’t been a feature film with a cliffhanger ending like this since The Empire Strikes Back). The world of the film remains well realised and suitably dystopian, the second round of Games is different enough to that of the first film to make it freshly exciting, and, I can’t state this too much, the camera just loves Lawrence, she loves it, and we all love her for it all. But oh, the men (really the boys – all three of them seem to have the emotional inner lives of twelve year-olds but are obviously older than that). The (young) men are really bad – badly performed but also badly written as characters, empty, vacuous, obvious and way more than a little whiny. I won’t name the actors here; they really are very possibly capable of better things – their material here is simply too shallow to play well. (I’m not talking about the older dudes: Donald Sutherland, Philip Seymour Hoffman, Stanley Tucci and Jeffrey Wright are all old hands at selling simplistic dialogue with an appropriate expression and somehow rising above it all, and Lenny Kravitz actually continues to make something delicate and moving out of Cinna, Katniss’ designer). 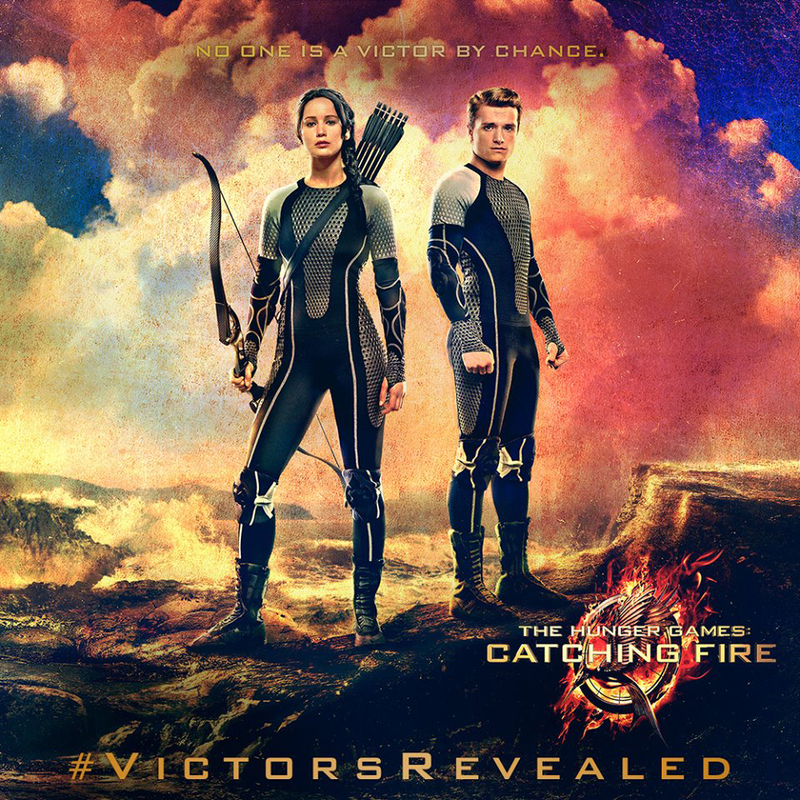 There’s no doubt that Josh Hutcherson, Liam Hemsworth and Sam Claflin will all be wanting something meatier to do in the next two films (okay, I named them). It doesn’t matter. It’s Lawrence’s show and she’s great. She may not quite get to do all that Sigourney Weaver did in the Aliens movies, but this is her blockbuster four-film series and she owns it. 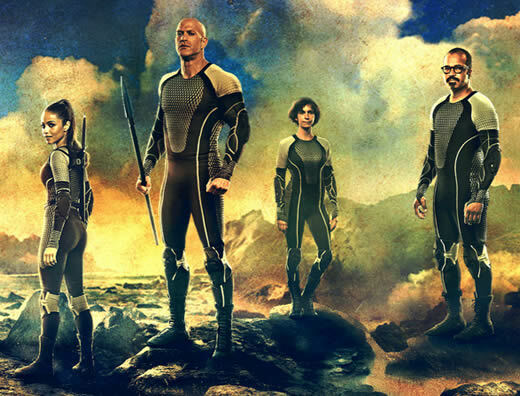 There have been better science fiction films – a thousand of them – but The Hunger Games is forming solidly, and in many ways offers what movies were designed for: good old-fashioned escapism, anchored by a movie star. 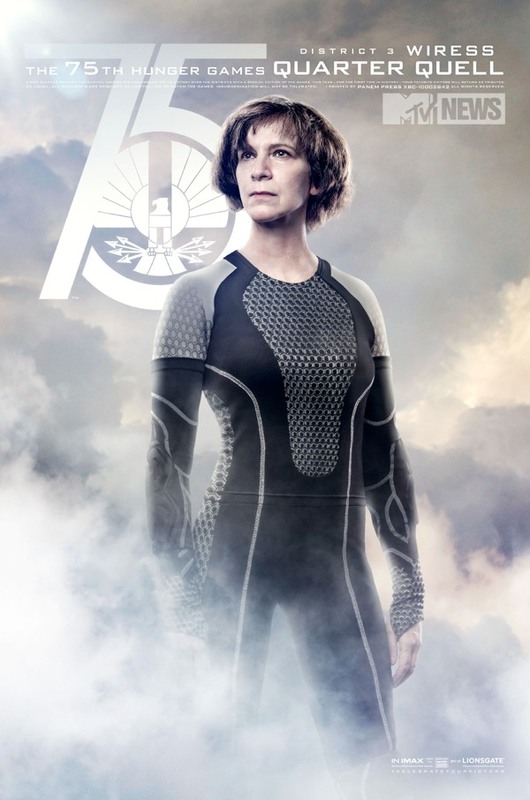 By the way, Amanda Plummer plays… what else? A total loon.